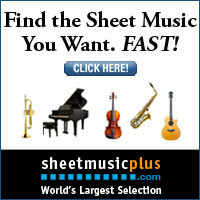 Springtime music lessons can be so much fun. I like to play a lot of circle games with my students during the last quarter of the school year. I also make sure to bring out the puppets. Why? 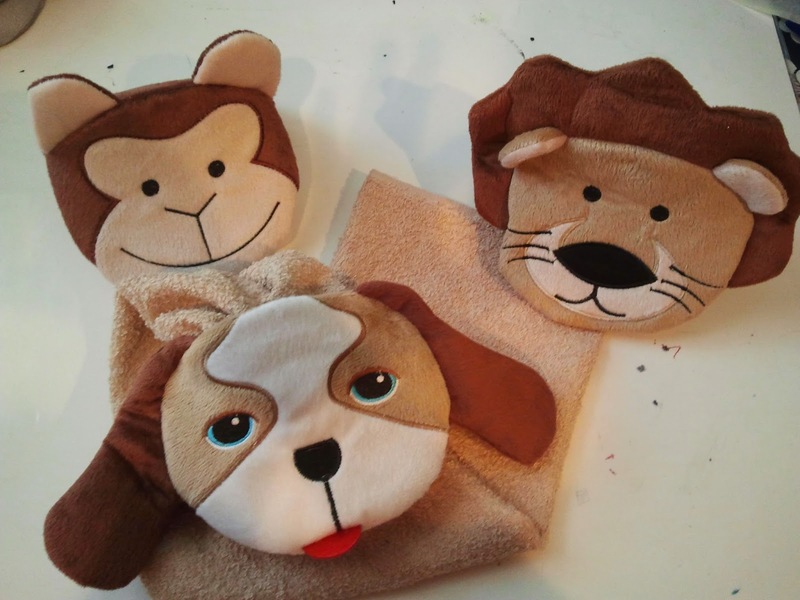 Children respond to puppets so differently than to people. 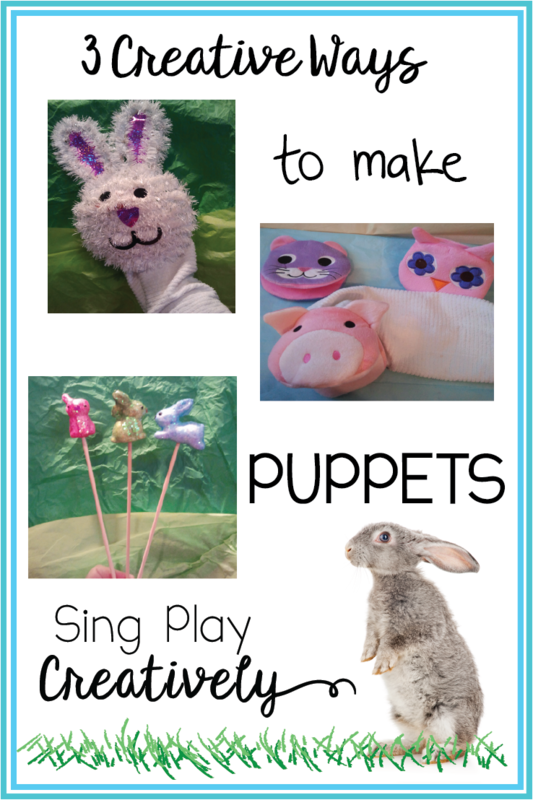 I love using puppets especially with my preschool and Kindergarten students. 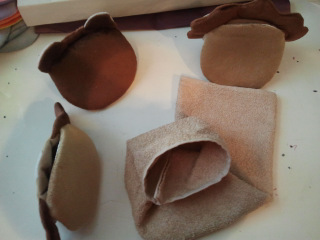 I’ve made puppets out of some unusual things. 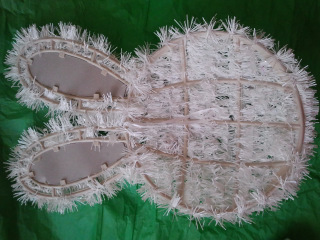 These rabbits were from the dollar store and have a webbing back. 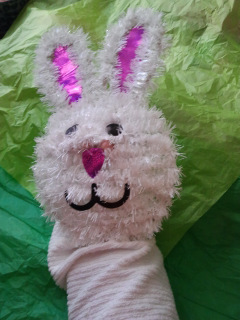 I made a white sleeve out of a dish towel and just hold the bunny face with my fingers. 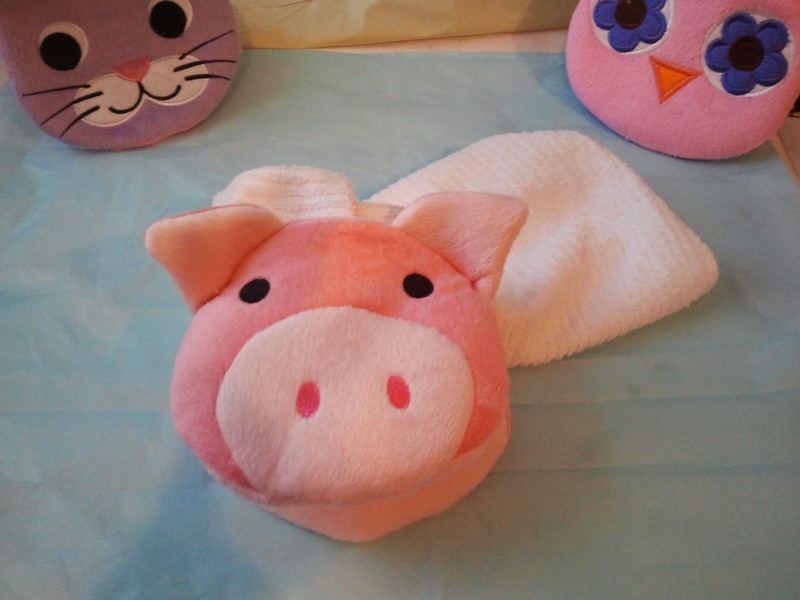 These cute little animal puppets are actually hand washing cloths that I found at Walmart. 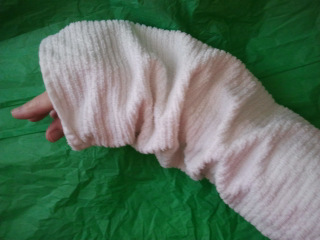 The interior has two openings for your hand and so they make a perfect puppet head. 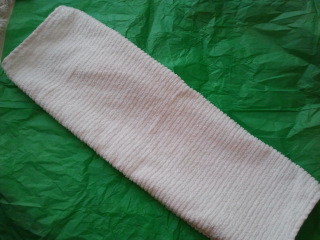 Once again, I just used the white sleeve for the body. 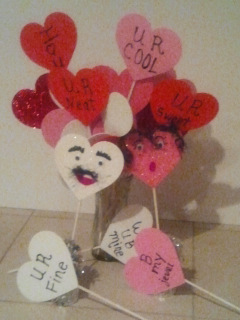 For these fun Valentine’s Day Puppets I took some dowels and painted them white. Then I took some puff paint and wrote on some pre-made heart foam shapes. I used some leftover fringe to make a mustache for my boy puppet and used it for hair for the girl. I put all of the puppets in a vase and set them on my piano. You can make puppets out of animal paper plates just using the plate and popsicle sticks. 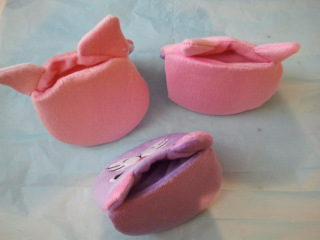 Or turn it into a craft activity. Give each child an animal and have them share the sounds, actions and information about the animal. “The Wheels on the Bus”. Now add some fun instruments. Have students choose 1 different instrument for each animal. 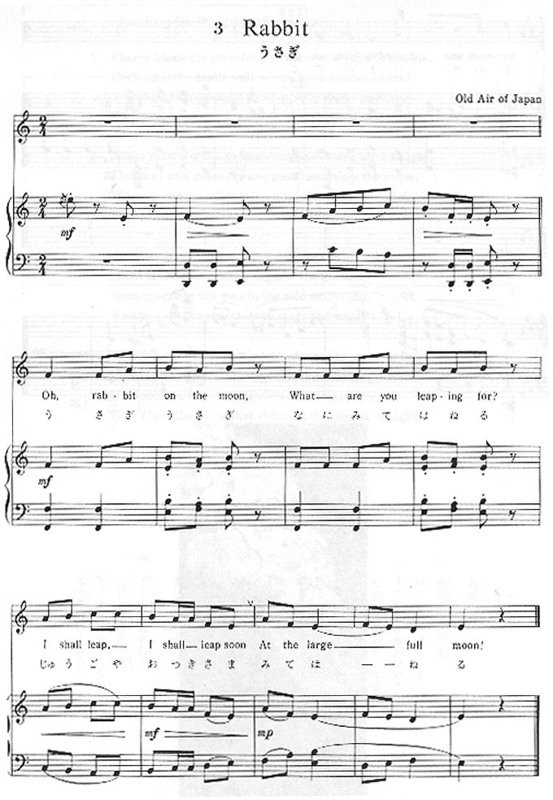 Work with them to create and compose a rhythm or a melodic phrase. During their verse have them play their phrase. 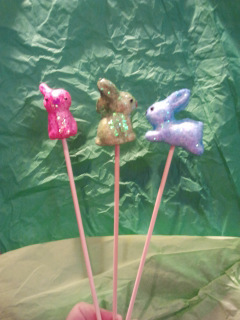 For my Spring lessons I picked up some cute little Styrofoam bunnies and put them on dowels. Here’s the whole set that I used to display the puppets and brighten up my room. 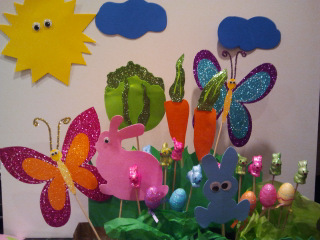 You can see vegetable, butterfly, and bunny puppets that I use for various songs in the SPRING. Mama Lisa has a wonderful Japanese Rabbit song with the lyrics, explanation and midi listening files featuring the Koto. 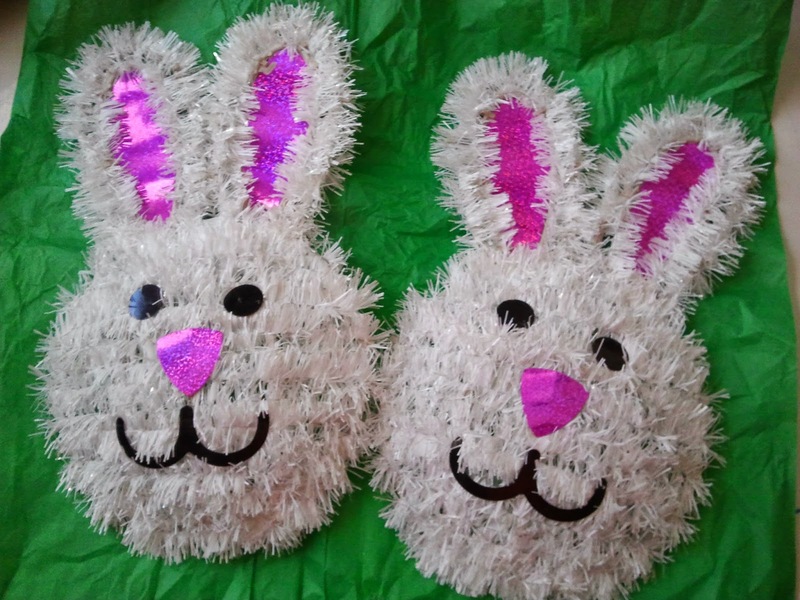 The Rabbit Song is associated with a Japanese festival called “JUGO-YA” (full moon night). Japanese people associate the pattern of the moon’s surface with rabbits making MOCHI, that is rice cakes. “Pretty rabbit, what do you watch while hopping around? I also have a fun “Bunny” Song. I use it as a movement activity with Drama and as a Rhythm lesson with an Ostinato. What are your favorite Spring Lessons and what props and manipulatives do you use in your classroom to “Spring” into Spring Music lessons? Previous PostWHY DOES PLAYING GAMES HELP CHILDREN LEARN?